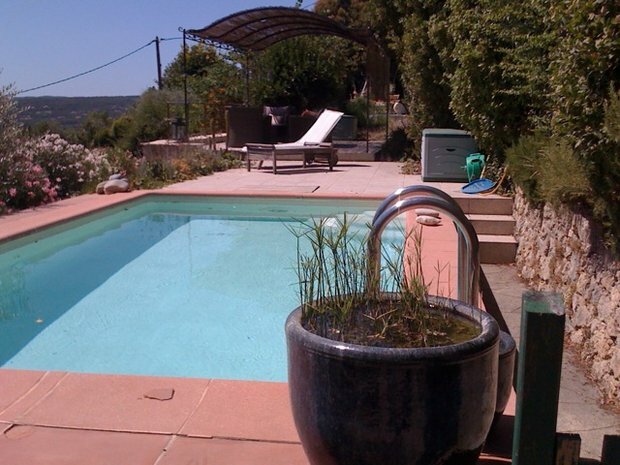 Holiday Villa in Callian, Provence. Fancy a holiday in Provence? Our family home in Callian is near to Fayence, Grasse and only 40 minutes from Cannes and the Mediterranean.